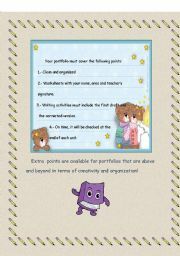 It can be used as a guide at the time you start working with portfolios to help students get organized and it helps you at the time you have to grade it. 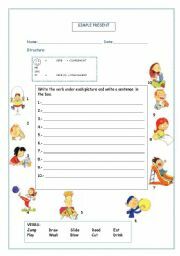 There is another page but I couldn�t put them together.For the rules and biography there are many worksheets very useful you can download from the site. My students love working with song, they really enjoyed this one. Worksheets for a very INTERESTING movie. It can be used in a multilevel class. You can work with vocabulary, writing, grammar and listening or reading comprehension if you use the subtitles. 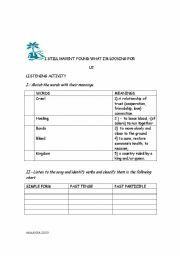 It includes answer key for teachers. My students LOVED IT!!! 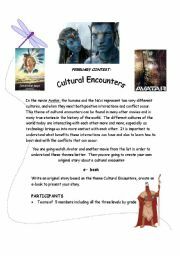 Project to work on the idea of cultural encounters promoting SS writing. 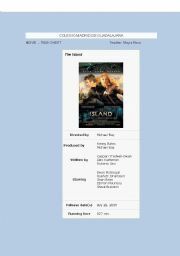 There is a list of movies you can use to give them an idea. There are two parts. Students really enjoyed doing it because they have just seen the Avatar movie. 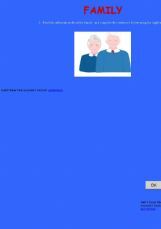 it�s a very complete project. 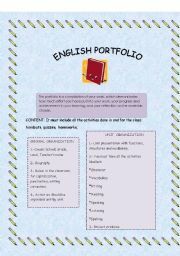 2nd part of the English portfolio guidelines. I hope you find them useful. 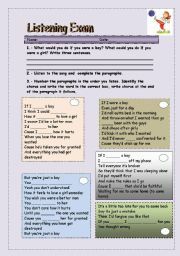 This is a nice way to practice present perfect tense. It includes pre, while and post listening activities. You just have to look for the song and play it for your students. It really works! Ss will be able to identify and relate images with some common phrasal verbs. 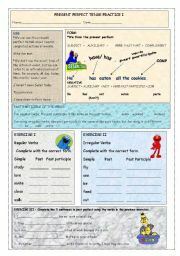 Then they have to write the phrasal verb under each picture. 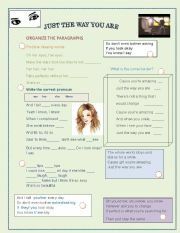 First you have a review and then practice on possessive pronouns and possessive adjectives. Ss have to write the correct form of the verb. 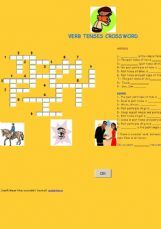 Very useful to practice verb tenses.